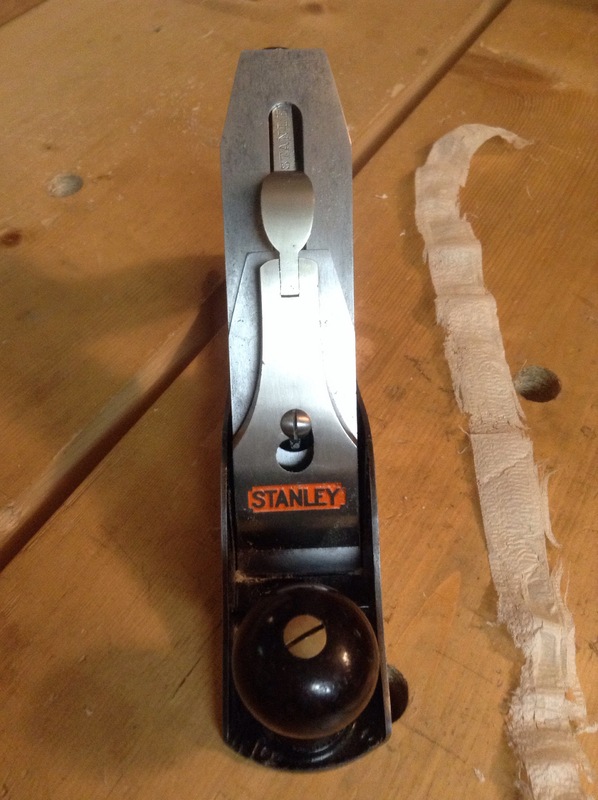 It’s a 1930’s Stanley type 16. 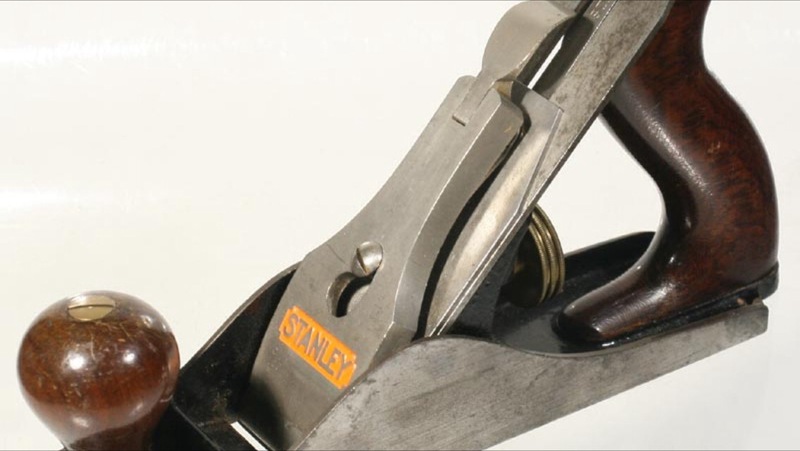 I pick it up from an online vintage tool dealer. I keep them secret so you don’t get the good stuff before me…sorry. It was a little rusty and dirty when I got it. I spent a night cleaning it and another night sharpening the blade. 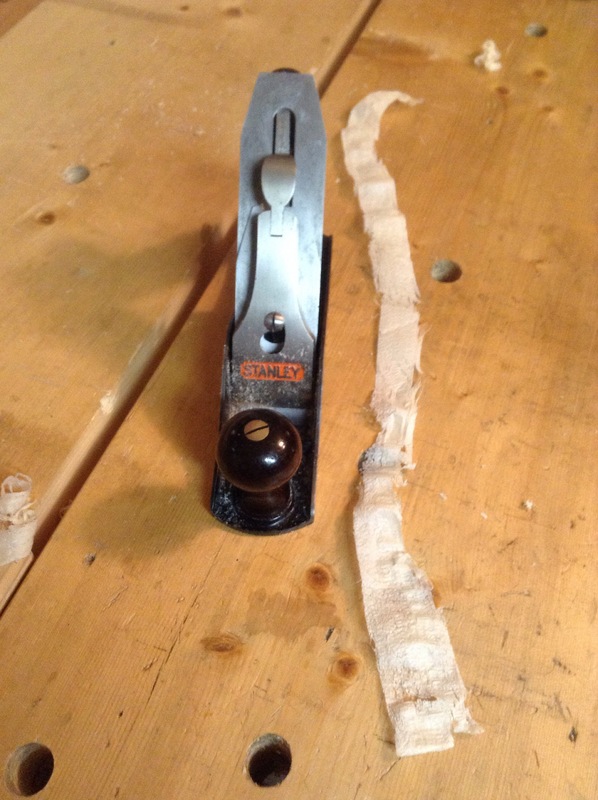 I didn’t flatten the sole…I think that’s over-rated. 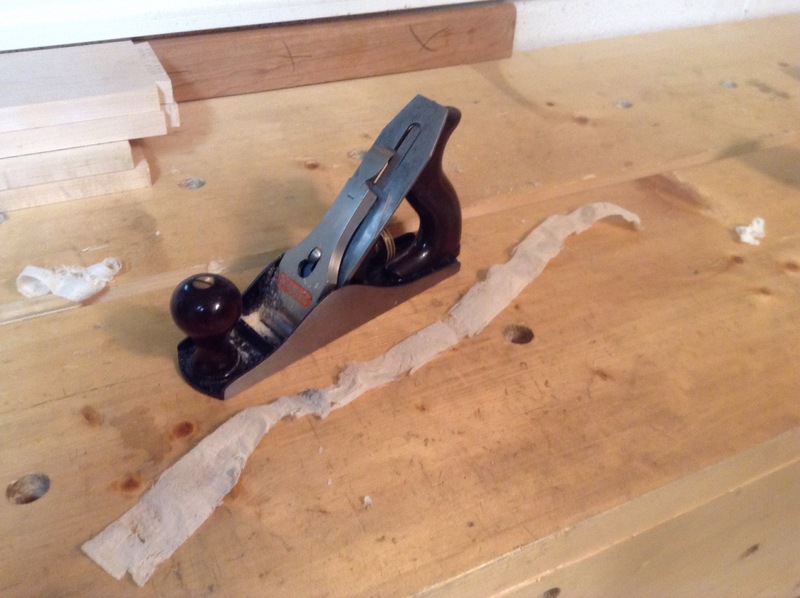 This entry was posted in hand tools, tool review, VCF, woodworking and tagged hand plane, smoothing plane, stanley no 3, stanley type 16 by villagecustomfurniture. Bookmark the permalink. That is a beautiful piece! A real treasure!